Tony Hawk? Rodney Mullen? 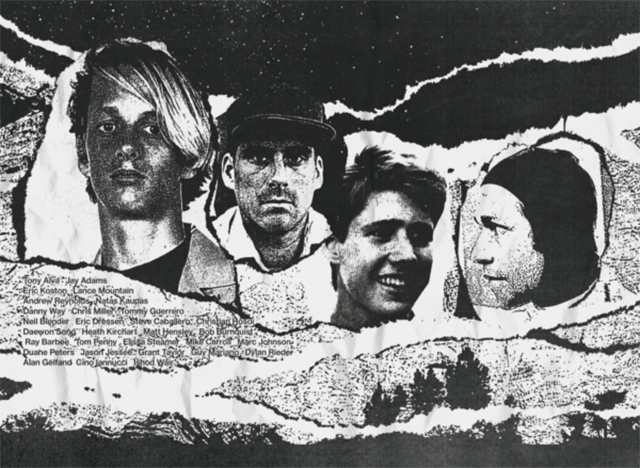 Who do you think deserves to be atop a theoretical Mount Rushmore of skateboarding?